What will you do when it is quite hot and there is no swimming pools or the pools is not available for you? Of course, you can choose the inflatable swimming pools for your backyard or recreation center. The inflatable swimming pool is just like the regular swimming pool that is a container made by people filled with water intended for swimming or other water-based recreation. A pool can be built either above or in-ground, and be constructed from different materials. 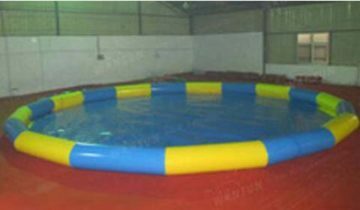 In general, the inflatable pools are usually above the ground and manufactured with the high durability fire-retardant PVC tarpaulin. Also this kind of swimming pools is inflated with airs constantly and can be taken to anywhere. The portable inflatable swimming pools are really welcomed by all family members of all age groups, such as the kids, adults and even the old people. 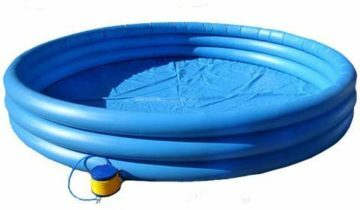 With the different sizes, small or large, the inflatable swimming pool can be commercial and residential. 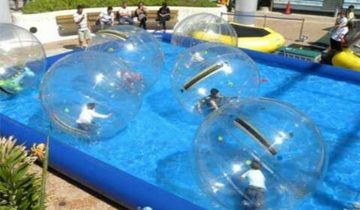 When there is a inflatable swimming pool available, you can spend your warm and sunny days outdoors with an above-ground inflatable pool. It will be very exciting, comfortable and interesting! 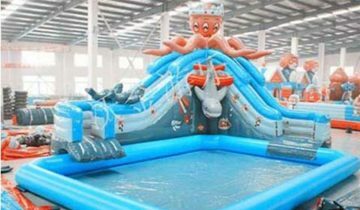 Whether you want to have a fun-filled day with the family, or just relax on a pool noodle after a long day at the office, you can choose the portable inflatable swimming pools. 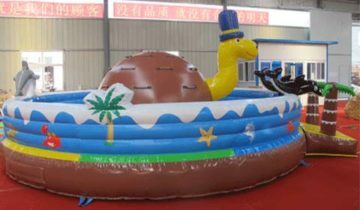 Beston, one of the best and professional manufacturer of inflatable products in China, is the top leader in producing and supplying the inflatable swimming pools for sale. 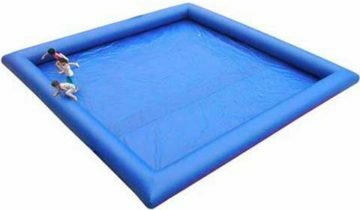 And Beston portable inflatable pools with the best quality PVC tarpaulin have a wide variety of affordable pools to fit your needs. 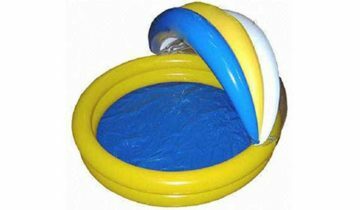 The inflatable swimming pools with water slides are also very popular among kids and adults. 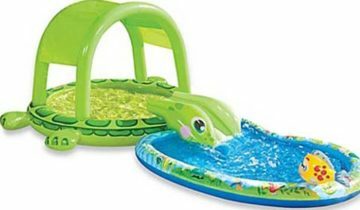 The portable swimming pool can accommodate everyone, from little ones learning to swim to adults that want to stretch out and cool off. There are many sizes and depths for customers to choose from which will be best suitable for your preference and budget. There are many advantages of the inflatable swimming pools. The inflatable swimming pools for kiddies and adults perfect for small to medium spaces. As it is inflatable, the swimming pools are easy to set up. It is molded designs and can be round, oval or rectangular. Especially, as for the inflatable kiddie pool, it often comes in fun shapes which can attract many children. 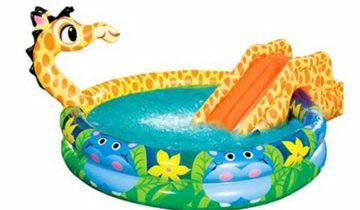 Besides, some of the inflatable swimming pools include the fun pool toys and relaxing pool floats. Beston has what you need to care for your pool and can make it as easy as possible for you to turn your own backyard into the perfect summertime getaway. You can stay home and enjoy the beach party in your own backyard. 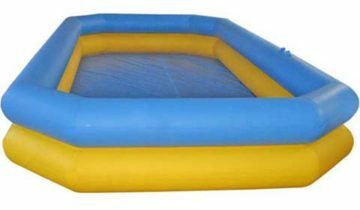 No matter which type you choose, you can be assured that you’ll love Beston inflatable swimming pools for sale.